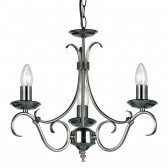 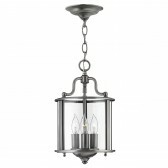 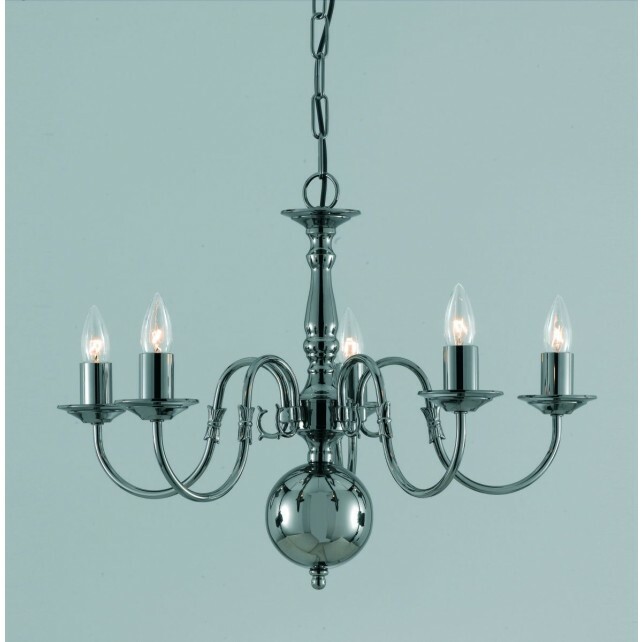 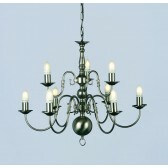 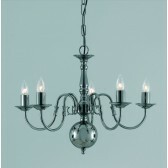 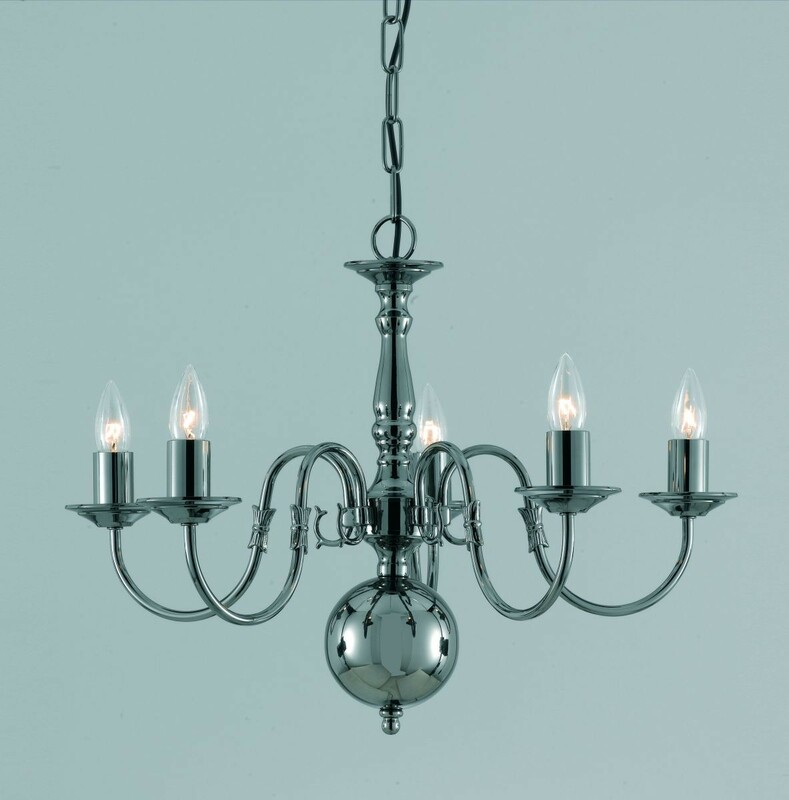 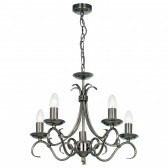 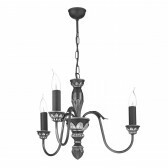 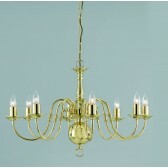 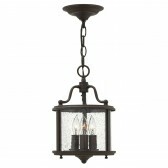 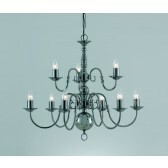 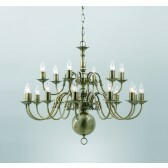 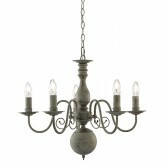 Solid Brass Flemish Chandelier is simple yet stunning. 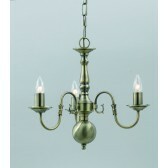 Its curved arm frame a Ball detail is available in Polished Brass, Antique Brass, Gun Metal & Pewter. 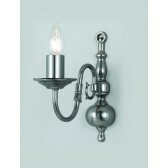 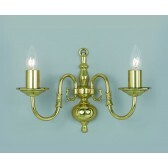 Wall Lights are also available in the Solid Brass Flemish range.